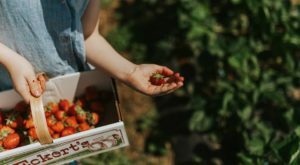 Whether you’ve lived in Kentucky your entire life or the closest you’ve come to enjoying our state is a bite of Kentucky Fried Chicken, you know that we are famous for the Kentucky Derby. 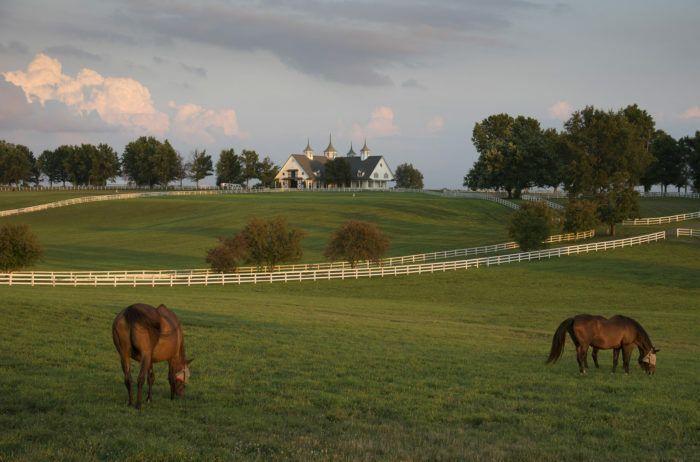 The Bluegrass State is known for its beautiful horse country and epic racing, and it all comes to a head on the first Saturday in May. The Kentucky Derby is the most exciting two minutes in sports, but there’s so much more to it than that! 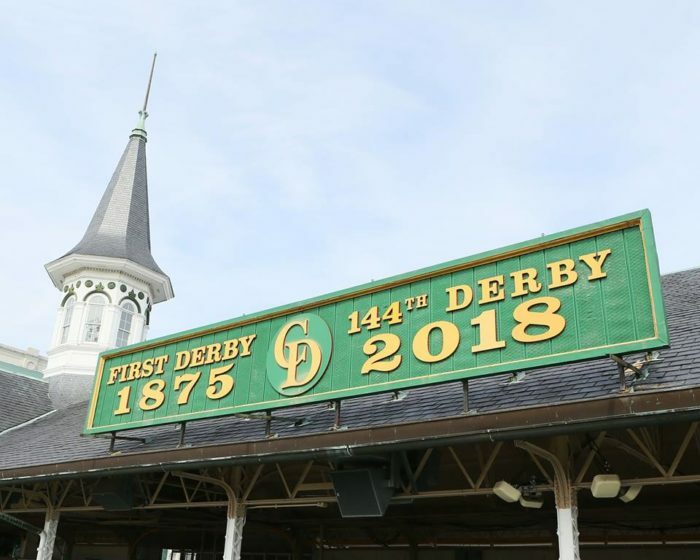 If you’ve always thought of the Derby as a one-day affair, think again, and check out how Louisville and the state of Kentucky are already celebrating, weeks before the big race. Leave it to the festive state of Kentucky to stretch a two-minute horse race into weeks of celebrating! That's what we've done here in the Bluegrass State with the Kentucky Derby Festival - a series of events leading up to the big race day. 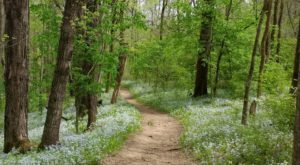 Although we all love the excitement of the actual race (which will take place on May 5, 2018), if you live in Louisville, then you know that life seems to stand still for the weeks before the race. It seems as if everyone is a tried and true race fan in the month of April in Kentucky. One way that many celebrate the tradition of the Derby is with a purchase of the Pegasus Pin. These pins have been a part of the race for decades and many loyal fans collect them each year. The pins are only $6 and proceeds go to help keep the Derby Festival events free to the public. You can also win prizes by registering your pin! 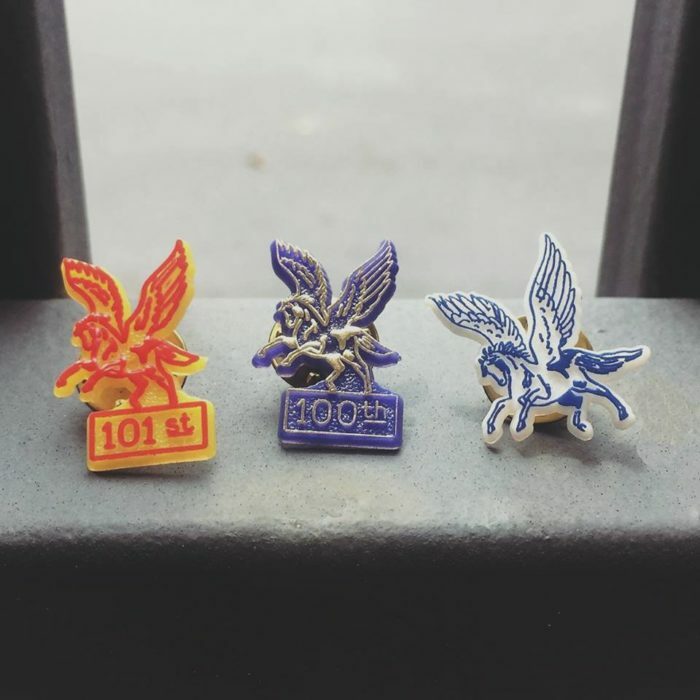 You can purchase pins online here or find them at these retailers. 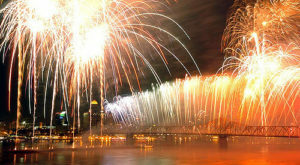 You also may not realize that there are dozens of events that are held throughout Louisville leading up to the Derby. 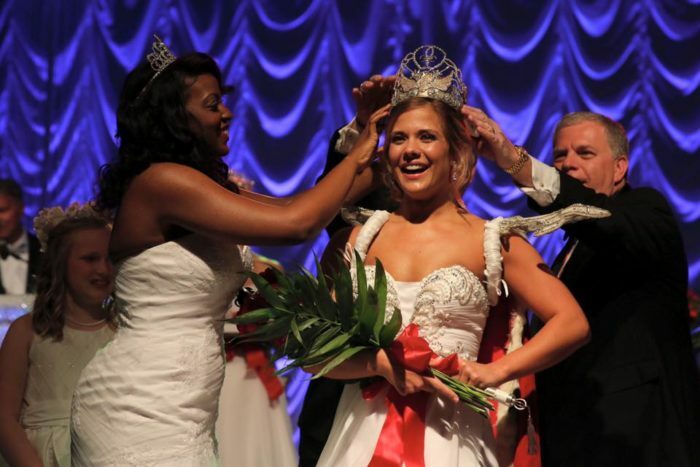 The Fillies Derby Ball is a fun event that crowns a Queen and includes a fancy evening of dinner and dancing. This year, the Derby Ball will be held on April 14, 2018. 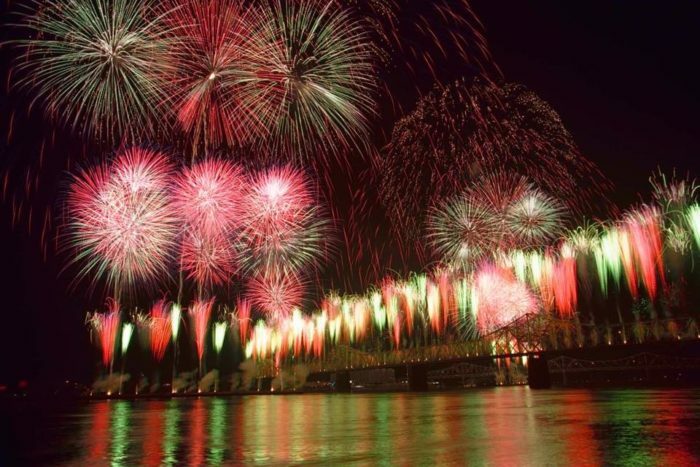 Thunder Over Louisville draws a huge crowd, and this year it will take place on Saturday, April 21, 2018. It's one of the largest and most impressive fireworks shows in the world and you can also catch an unforgettable air show during the day. 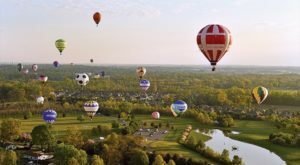 One of the most popular events - BalloonFest - takes place over a few days and includes a variety of activities. 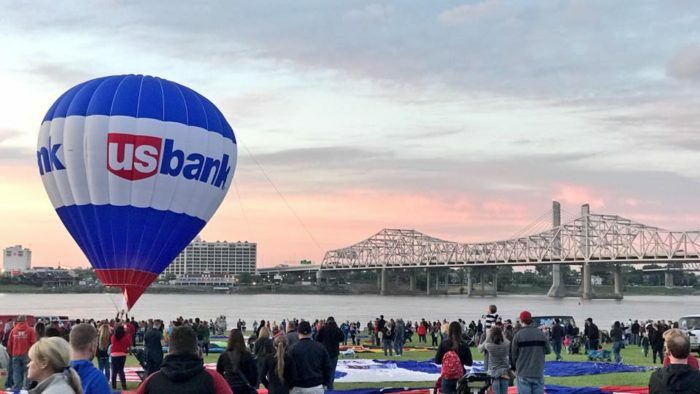 The skies and waterfront of Louisville will be dancing with hot air balloons on April 26-28, 2018. 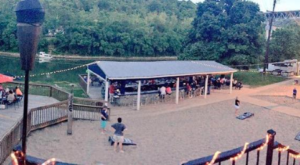 In the days after Thunder, the banks of the Ohio continue to rock with the Waterfront Jam Concert Series. You can see a variety of entertainers at this "Fest-A-Ville" and it's all free to attend with the purchase of a Pegasus Pin. 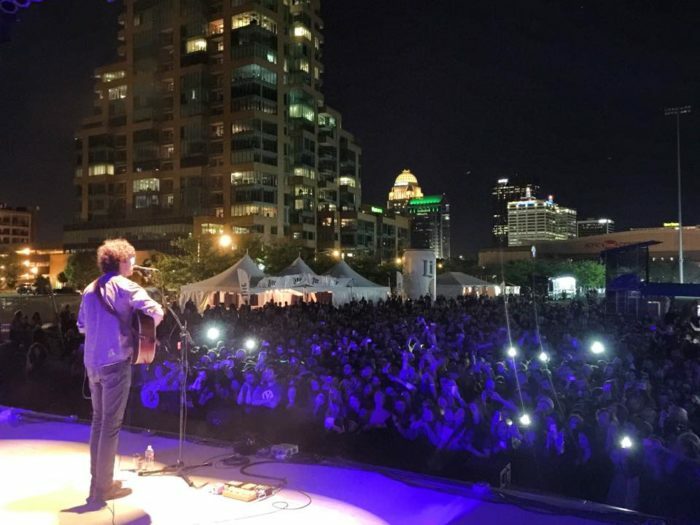 Check out the Waterfront Jam concert lineup and event times here. This year, there will also be an extra special attraction during the weeks leading up to Derby Day. 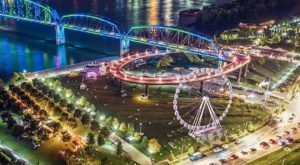 If you live in Louisville, you've probably already seen the massive SkyStar Wheel in Waterfront Park. It will be in town until May 6, 2018, and you definitely don't want to miss this ride! You can find more information in our recent article featuring the SkyStar Wheel and purchase tickets online here. It's also not only jockeys who enjoy the athletic competition of the Derby! 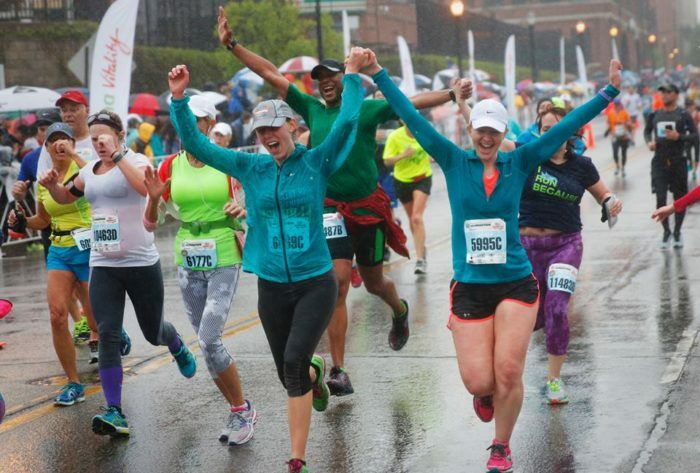 There are a number of races that take place in Louisville, drawing thousands from all over the world. 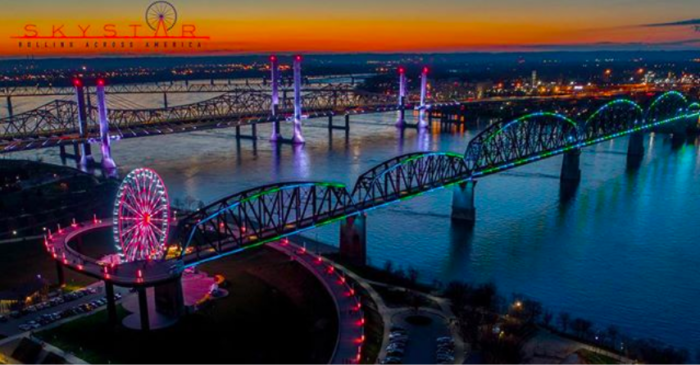 The Mini-Marathon, Marathon, and Tour de Lou all show off the beauty of Louisville and the excitement in the city leading up to Derby Day. 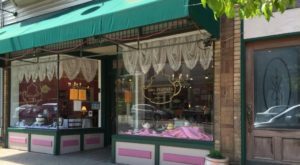 The Derby Festival Marathon and Mini-Marathon will take place on April 28, 2018 (you can find registration and event information here. 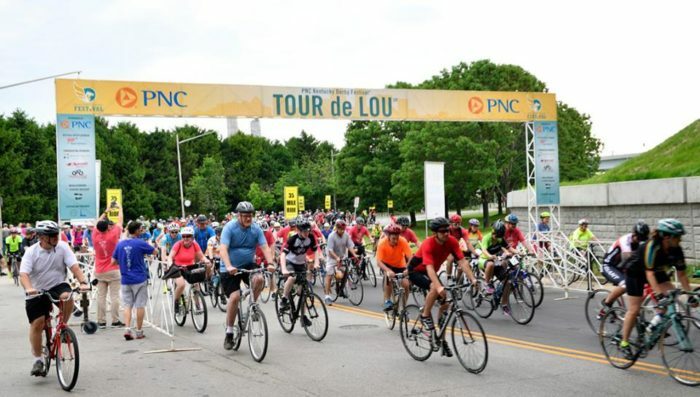 The Tour de Lou takes place on April 29, 2018 (click here for details). If you're not a runner or cyclist, then perhaps you'd prefer to see a boat race or watch one of the most unique parades you'll ever witness. The Great Steamboat Race takes place on Wednesday, May 2, 2018, and showcases the historic beauty of the Belle of Louisville and the Belle of Cincinnati. 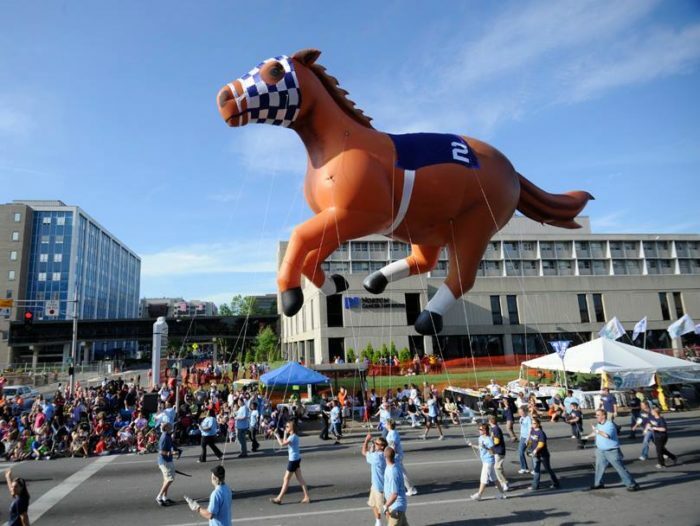 The Pegasus Parade will delight families on Thursday, May 3, 2018, and includes eye-catching balloons, floats, marching bands, and, of course, horses. These are just a few of the highlights of the Derby Festival, which is already in action in Louisville. And, of course, it all leads up to the day we sip Mint Juleps and wear our fancy hats while belting out "My Old Kentucky Home." 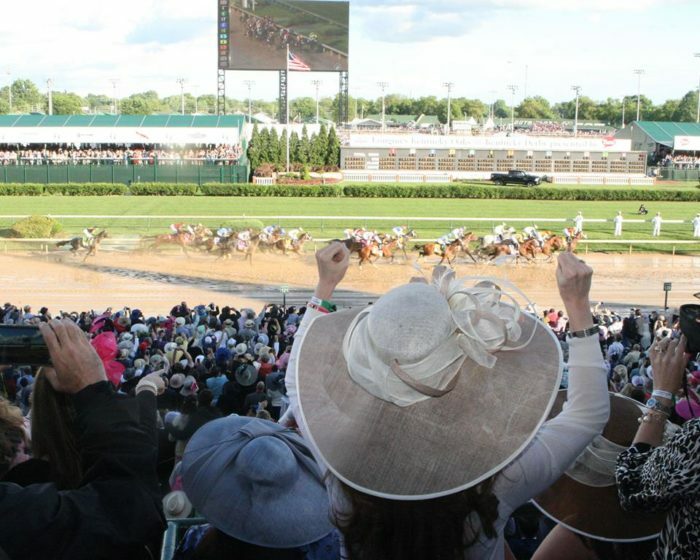 The Kentucky Derby is a tradition in our state, but don't forget to take advantage of all of the epic celebrations that take place leading up to the most exciting two minutes in sports. 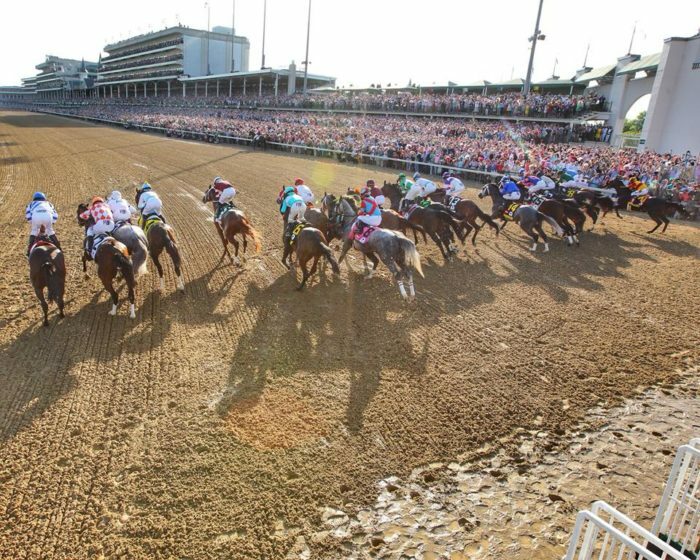 There are far too many individual events to list in just one article, so check out the Kentucky Derby Festival website and Facebook page for more information on these (and many other) celebrations taking place over the next few weeks! 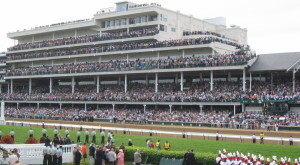 The Kentucky Derby is a beloved tradition in the Bluegrass State and the Derby Festival is just as exciting. Did you know about all of the events that take place leading up to the Derby? Which one is your favorite? Let us know in the comments, and don’t forget to share photos from your Derby Festival activities by tagging us on Instagram using #OnlyInKentucky and #OnlyInLouisville for a chance to see your photos featured!